Here you can find info on non-biking activities and the best places in Tignes & Val to eat, drink and party! Checkout the links below if youa re looking for a great place to go. Formally known as the underground bar, here you will find late night parties, live music and Djs. Your always in for a mad night! 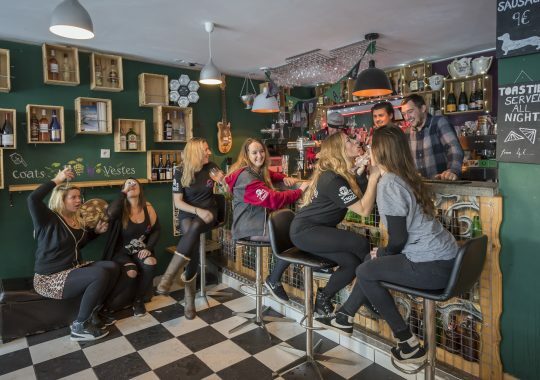 A lively wee bar open year round located in Tignes le Lavachet, offering fine wines, gins, beers, bbqs & snacks. Advertize you business with us, for more info please contact us. 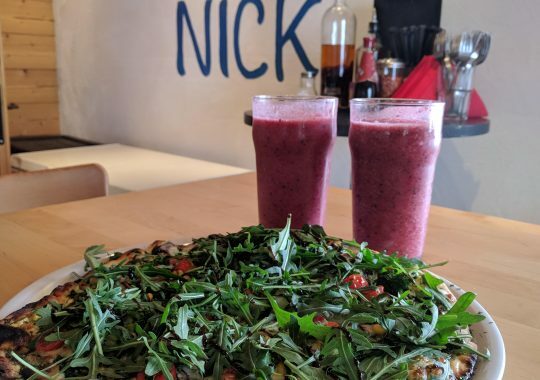 Apart from the great mountain biking, there are so many activities to do in the summer months in Tignes and Val D’Isere, here are just a few. 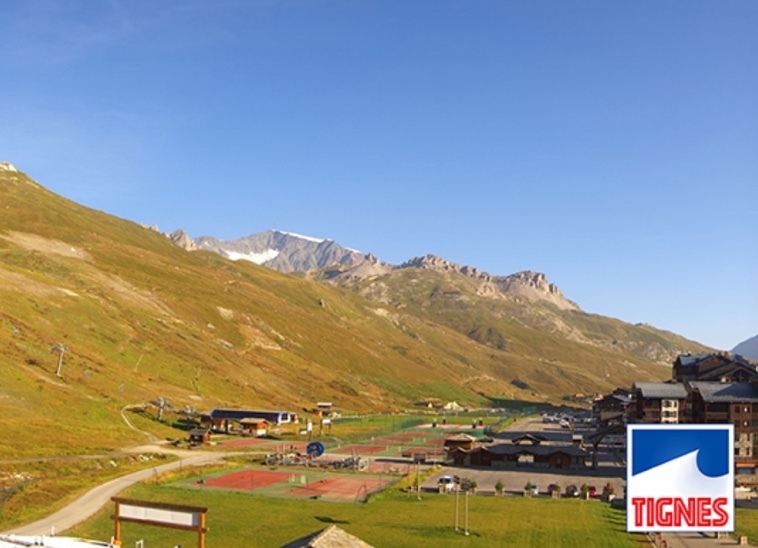 Tignes is home to Europe’s highest glacier and most snow sure slopes which are open from June to Mid August. Skiers and snowboarders of all abilities will find good skiing over 25 kms of open pisted trails served by up to 5 ski lifts. Whether a slightly wild at heart novice or a seasoned freestyler, Acroland is sure to send your adrenaline level surging. Expect original freestyle flips and endless fun! Catapults you several meters above Tignes’ lake! 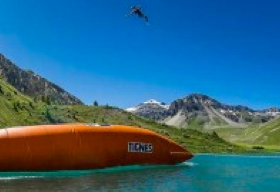 The “Jumper” jumps from a platform on a giant air cushion (12m x 3m) and hurls in the air the “Blobber” sitting at the extremity of the cushion with a reception in the Tignes Lake. Water Slide Jump Tignes. Slide down on your back or belly and finish with an acrobatic jump in the lake. The naturally formed 25-hectare lake in the heart of Tignes turns into the ideal family playground. Swap your skis and snowboards for equally exciting small craft to try for the first time in a safe setting. Make a dream come true, walk on the water! For children and adults, discover new sensation in a completely safe environment, protected in a giant air ball. Max of fun guaranteed!The activity is on Tignes lake and the price is €5 for 10 minutes. The Sports beach located in Tignes le Lac. Beach football, beach volleyball, beach rugby, tennis and table tennis are all offered and unlimited depending of crowds, as well as petanque. Life’s a beach in Tignes! Every player has his paintball gun (and is equipped with all safety equipment) to target the enemy (the other team). The goal is to capture the enemy’s flag and to bring it back into its own base camp. Via Ferrata climbing in Val d’isere. Assisted climbing in the Alps, a variation on climbing, Via Ferrata are high mountain routes with fixed climbing aids: wire ropes, rungs, pegs, ladders, and bridges. Via Ferrata consist of rope assisted walks and moderate to easy climbs suitable for all ages and abilities. This is one of those sports which all agaes love to have a go at. With equipment suited to many ages it’s an ideal activity for families and groups. Very soon you will find your competitive streak coming out! 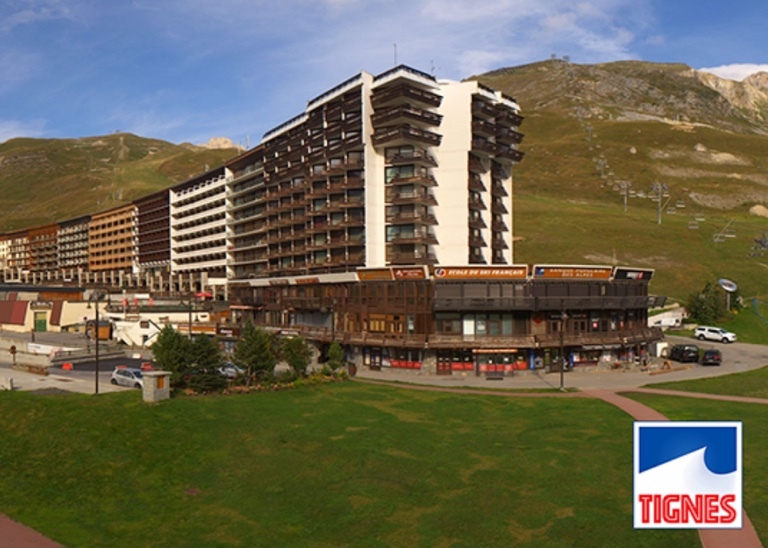 As the foremost individual sport in France, tennis has a special place in Tignes. The resort offers 20 outdoor courts – more than Roland Garros! You’re sure to enjoy a real moment of sporting intensity, whether to improve your game or just for fun, with friends or your companion in a heated doubles match. See the latest happening on the Grande Motte glacier. Follow the link to be taken to the livecam. 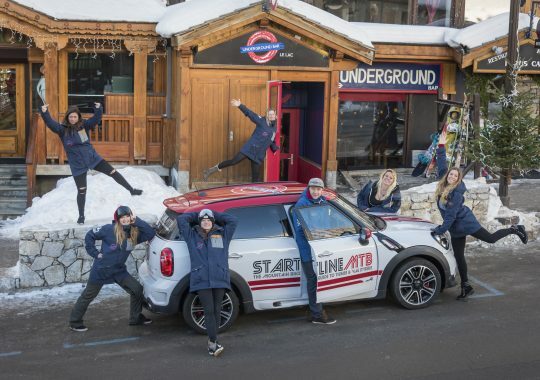 See the latest happening in the val Claret sector of Tignes. Follow the link to be taken to the livecam. See the latest happening in the Palafour sector of Tignes. Follow the link to be taken to the livecam.